ST. PAUL – Governor Walz proclaimed March 20 to be “Small Business Development Centers Day” in Minnesota, recognizing the important role Small Business Development Centers (SBDC) play in supporting the more than 500,000 small businesses in the state. The location of Minnesota’s Small Business Development Centers and details about programs and services are available on the DEED website. Follow SBDC Day activities at #SBDCDay. DEED is the state’s principal economic development agency, promoting business recruitment, expansion and retention, workforce development, international trade and community development. For more details about the agency and its services, visit the DEED on Twitter. We have gone through two major expansions over the past eight years and are currently working on our third. Rochester SBDC has assisted us in compiling business plans and projections as well as helping us secure financing for complex financial deals. As a result of this expansion our workforce has more than doubled and we have experienced double digit growth nearly every year of our current growth period. As a third-generation family owned business we will also be utilizing the SBDC for succession planning as we move toward a bright future. 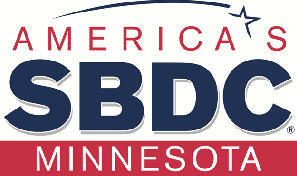 We sincerely appreciate everything that the SBDC has done for us! Jan Huinker designed ARMEASE® (a unique women’s garment that “sleeves” clothing) while still working as an RN at Mayo Clinic in Rochester, Minnesota. 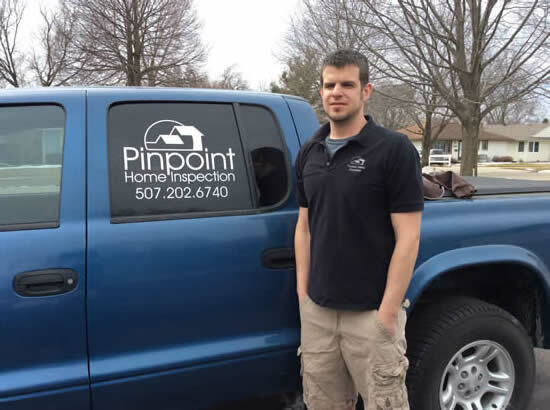 Tyler Mundy started his precision CNC machining shop in 2012 and was recently nominated for the Small Business Person of the Year by Tom Monson from the Blooming Prairie EDA. 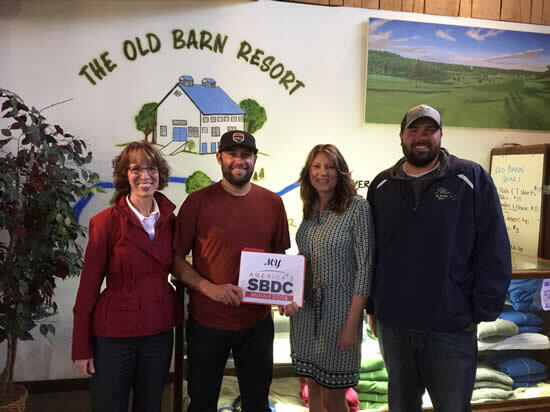 Congratulations Travis Dundore and Eric Brenna, new owners Old Barn Resort in Preston MN! SBDC Consultant Cathy Enerson assisted them with business planning. 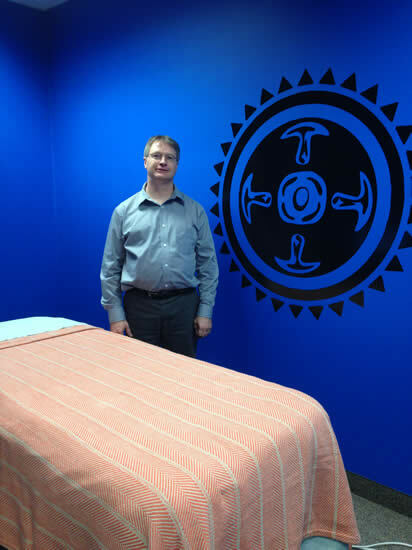 Richard Mix, Massage 4 u, is passionate about helping others find healing and wellness . Working side by side, he helps you reachyour health and wellness goals by creating a customized plan specificallyfor your needs. 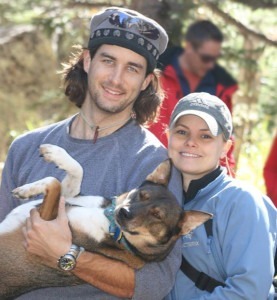 We (Jeremy and Karen Schaar, owners of Roca Climbing & Fitness), met over a decade ago through rock climbing. Our love for the sport as well as being in the outdoors has shaped our relationship and family throughout the years. We have shared our passion for climbing with friends and family by taking them on trips to Zion, Devil’s Tower, Yosemite, The Red, Joshua Tree, and our favorite, the Black Hills, in South Dakota. Four years ago, we felt Rochester, MN needed a facility that would allow us to share these experiences with the Rochester community…to share the love of climbing. April started the business in 2007 and is one of Northfield’s downtown business attractions. 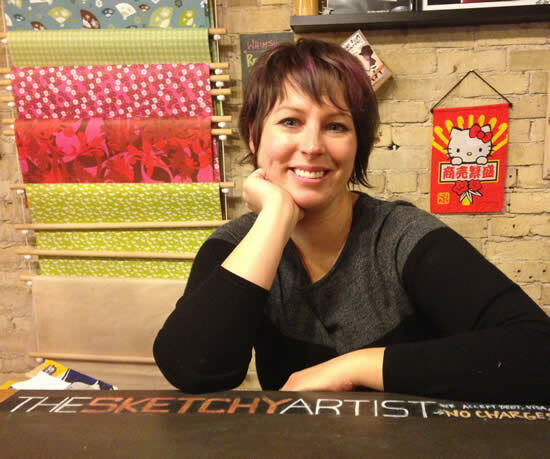 The Sketchy Artist is an art supply/gift boutique business. There’s always a story to tell at Granny’s Liquor in Lanesboro MN. Meet Sassy Granny and Grumpy Gramps! 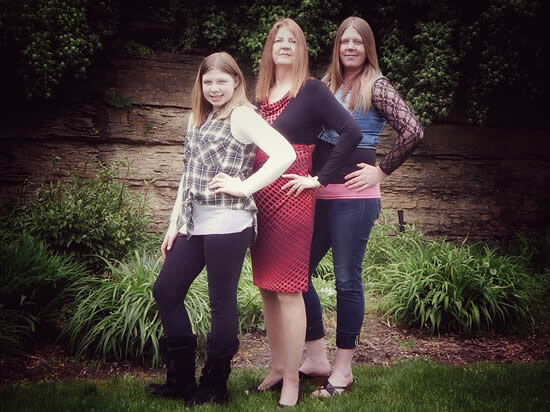 Owner, Lori Bakke loves the small town shopping experience and she believes you’re never too old to have fun! 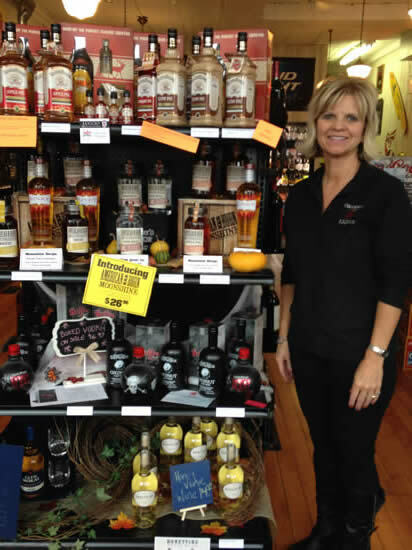 Granny’s Liquor is a family-owned business of 20 years which originated as Grandma’s Garden Floral and Gifts. Granny’s is not your typical liquor store…they offer a variety of liquors, locally made Minnesota wines and small town hospitality! SMB Homes is a social service organization specializing in Residential Services, Adult Foster Care Apartments with Services, Adult Day Program Services, and Independent Living Skills Services. Maurice Driscoll – Gold Crown Limousine Service, Inc.
Gold Grown Limousine provides transportation to people who want to travel in style and get to their destination on time and in comfort. Dan offers home inspection service for people that are either selling or purchasing a home. A home is one of the biggest investments that a person will make, Dan’s business can take some of the fear out of the initial purchase and help create an easier sale of the home as well. 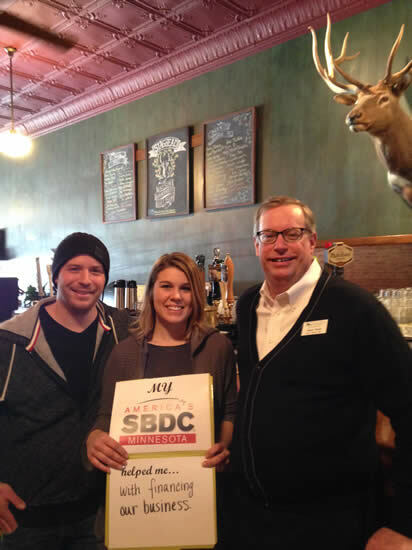 Danielle and John Flicek, owners of the new Staghead Gastropub, winners of the Red Wing Restaurant Challenge, work with SBDC Consultant, Mark Thein on business planning and financing. Check out Staghead’s healthy, locally sourced menu and unique list of craft brews! 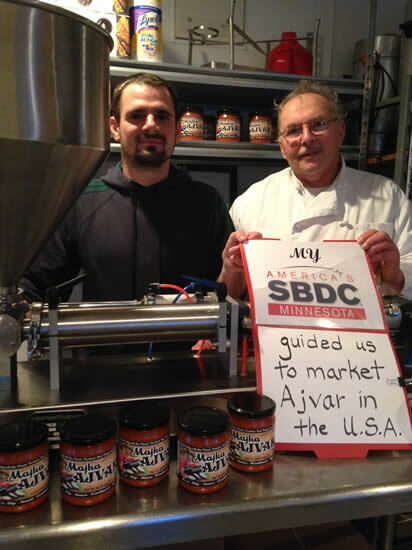 Fred & Mo at Regal’s Catering offer a new product called Ajvar (EYE var) – it’s delicious! Roasted red pepper and eggplant condiment that is popular all over the Balkans and Easter Europe. It’s a dip, it’s a condiment, it’s a spread! Fabulous on crusty bread, crackers or raw veggies. Can be a sandwich spread…stir into warm pasta…or a condiment for any grilled meat! Possibilities are endless! Who says only girls want to look good and have fun? Guys will find a relaxing, man friendly environment to indulge in all hair and spa services within an atmosphere geared towards them at the new MenSalon LLC in northwest Rochester. 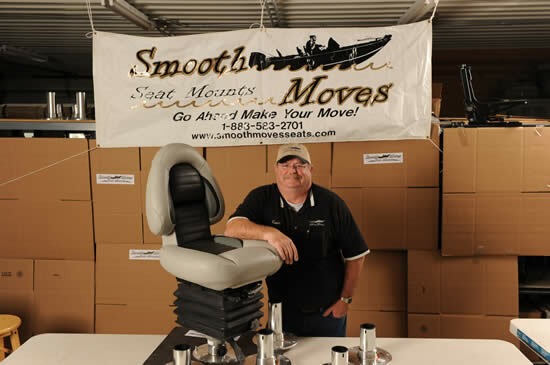 Kevin Christianson owns H2O On the Go, Inc., DBA as Smooth Moves Seat Mounts. They sell boat seats. Kevin’s boat seat is different in that it has a suspension system in the mounting mechanism of the seat so you do not feel the choppy ride when you are in rough water with your boat. 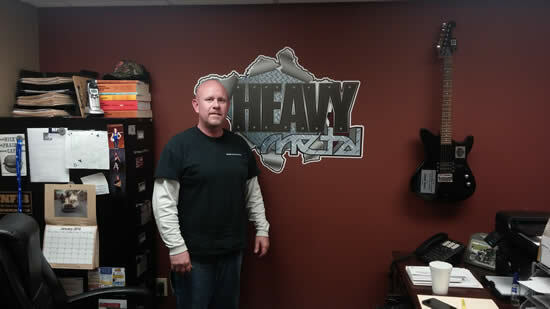 Nate Beyerstedt, owner of Engineered Foundry Solutions (EFS) and manufacturer of equipment that reduces greenhouse gas . 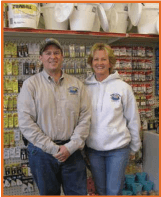 . .
After leaving a 26-year marketing and manufacturing career at Datacard in Minnetonka, Craig Finnesgard has found a new career as the owner and manager of Lake Country Convenience & Bait in Shieldsville Township, just northwest of Faribault. Economic opportunity beyond the agriculture and manufacturing sectors can thrive in rural Minnesota towns. 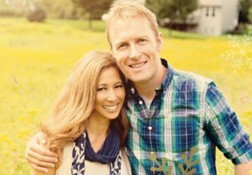 Dr. Julee Kingsley and her practice, Elgin Family Dentistry, a small-town success story, is proof of that.